We will be having a club working be at our storage cage in Epping this Saturday (10th August) from 10am. If you can come along and help out it would be much appreciated. The plan is to spend a couple of hours fixing control stands, strings on control flags, throwing away some old/damaged or obsoleted equipment and doing a general cleanup. 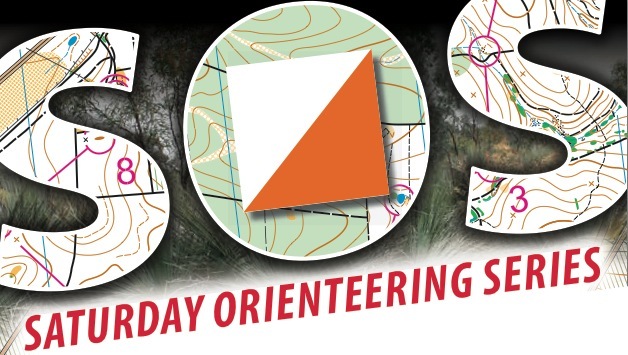 We will also we collecting some control punches to donate to the newly formed Northern Rivers Orienteering Club up on the NSW North Coast. Afterwards we will be heading to a local restaurant for lunch. If you can spare a couple of hours on the day please send Terry an email.